Amy’s passion for theatre started when she was very young. She has performed in many different genres of theatre, but when given the opportunity to direct her first production she realised her true passion was for the development of young performers. Since then, she has directed numerous shows including Footloose, Grease, Fame and West Side Story. Amy strives towards the very highest standard of performance and production to give her cast the very best opportunities. Through her teaching and direction, various cast members have gone on to some of the most highly regarded theatre schools in the UK. Since joining the Vivo team, Amy has directed Hairspray, Our House, The Wiz (Watford Palace Theatre).Last year she directed Rent, her first promenade production at Frogmore Papermill. More recently Amy directed Vivo D’Arte’s highly acclaimed production of Oliver! at the Aylesbury Waterside Theatre. 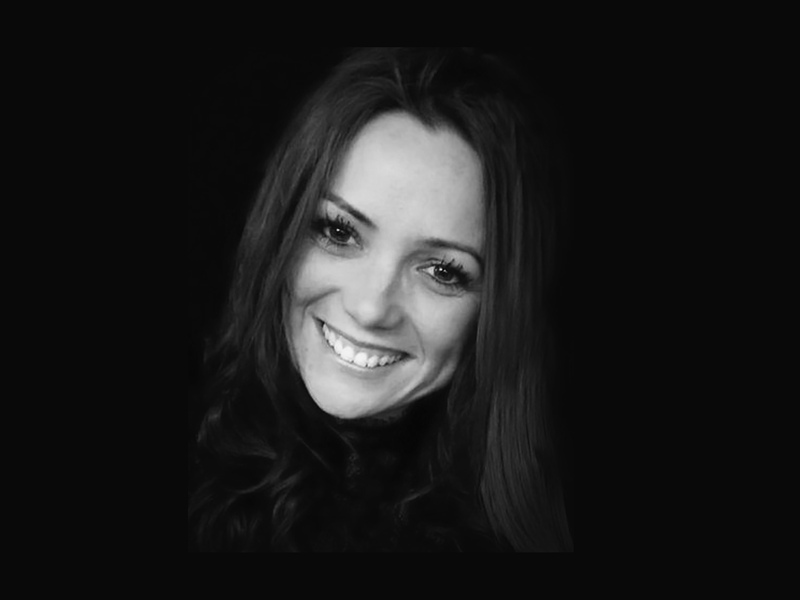 Alongside the theatre, Amy has worked internationally as an events manager for clients such as Aston Martin, Porsche and Jaguar. Her event management skills have been invaluable for the development of Vivo D’Arte as an organisation. In 2013, Amy joined the team as Artistic Director. She believes that Vivo is the perfect platform for her to continue her work with young performers, to give them the skill sets and knowledge needed to continue into the professional world of theatre.